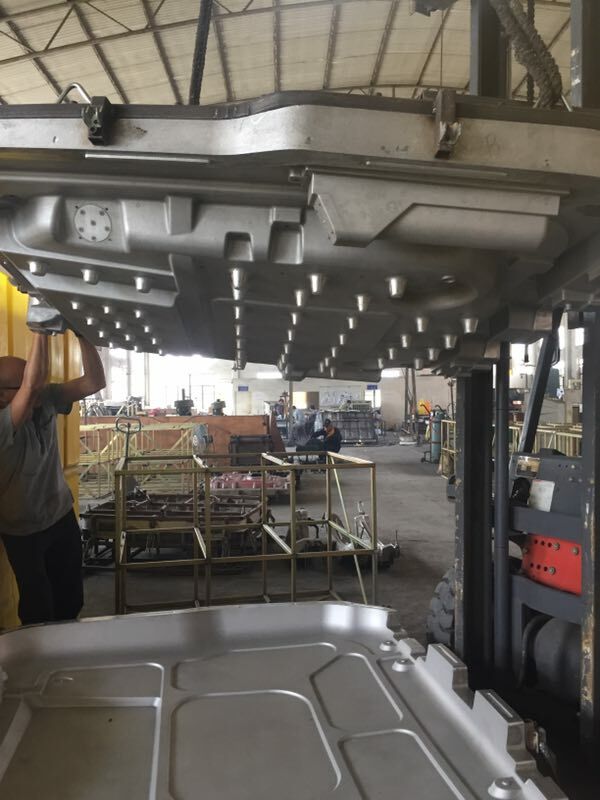 Roto Mold – Ningbo Fly Plastic Co., Ltd.
Roto mold is an indispensable part of the rotational molding process. 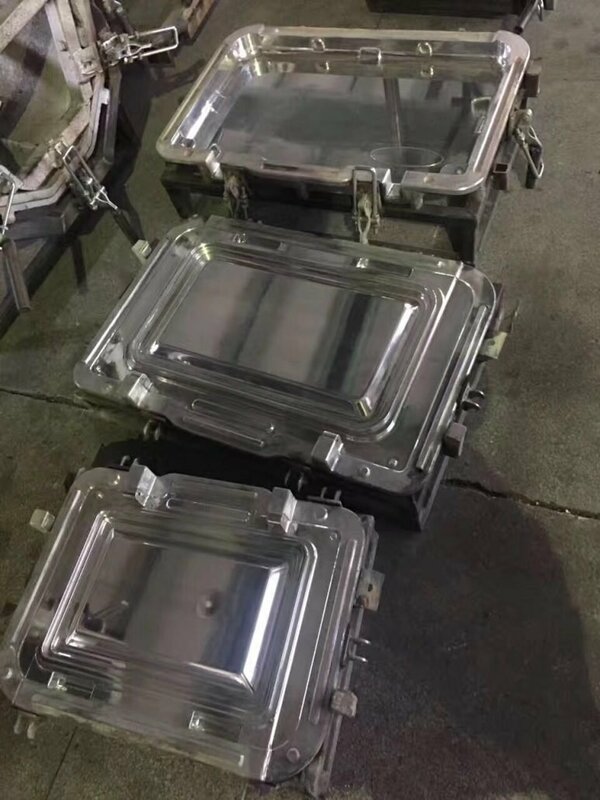 There are three choices for roto mold : Cast Aluminum, Billet Aluminum and Fabricated Sheet Metal. 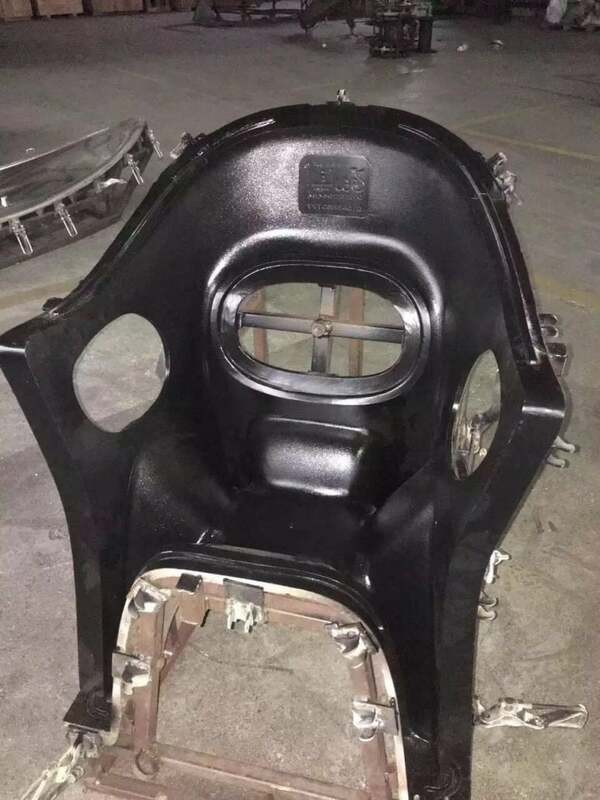 Fly Plastic mainly produces aluminum alloy casting mold, which is the most used in the rotational molding process, because of its better thermal conductivity, light weight and the ability to cast into most complex shapes. 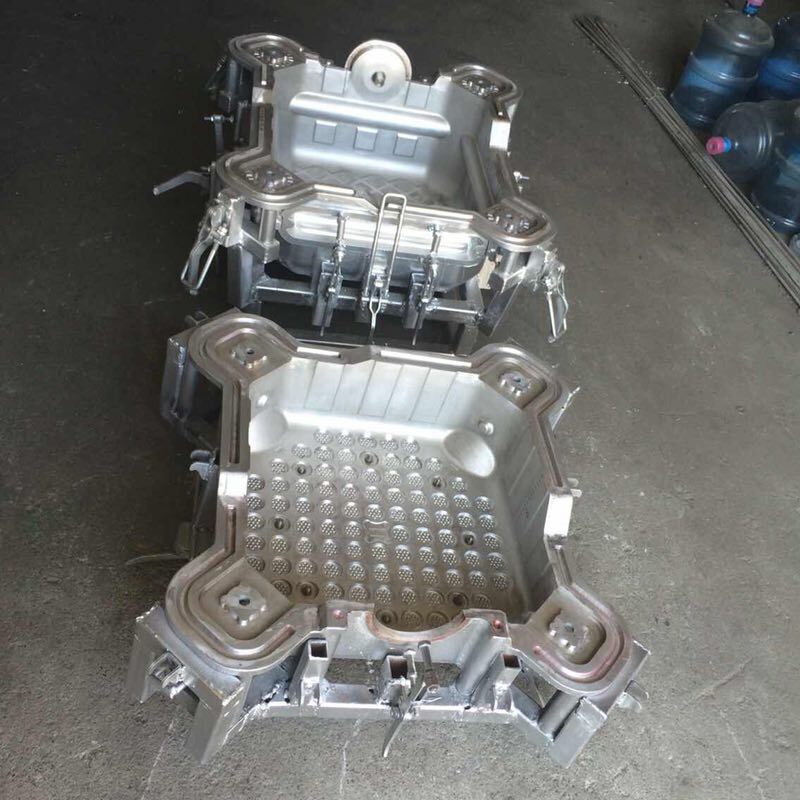 Aluminum mold cavity is made by sand mold or gypsum mold, which is imitating the shape of the target product. These molds are usually made of hard materials, and hardwood is the most commonly used material. The creators of these molds are skilled craftsmen who can produce molds based on the patterns provided by the customer. The mold is a replica of the target product,usually the shrinkage of cast aluminum (1.1%) and plastic (0.5% to 3.5%) needs to be considered. 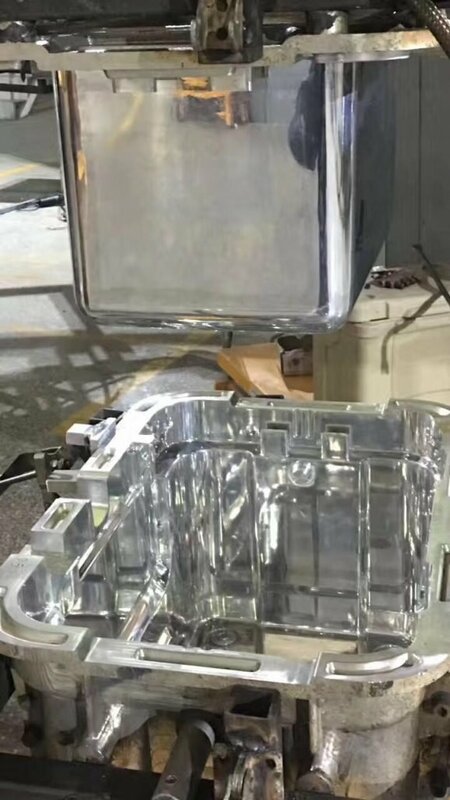 Casting mold cavity won’t be better than the final mold, just its shape is same as drawings. The flaws and errors of design for mold will be found by this technology. One advantage of the casting cavity is that the model can be used as a prototype before production. By studying the model, the designer can check the size again and learn what the model looks like. 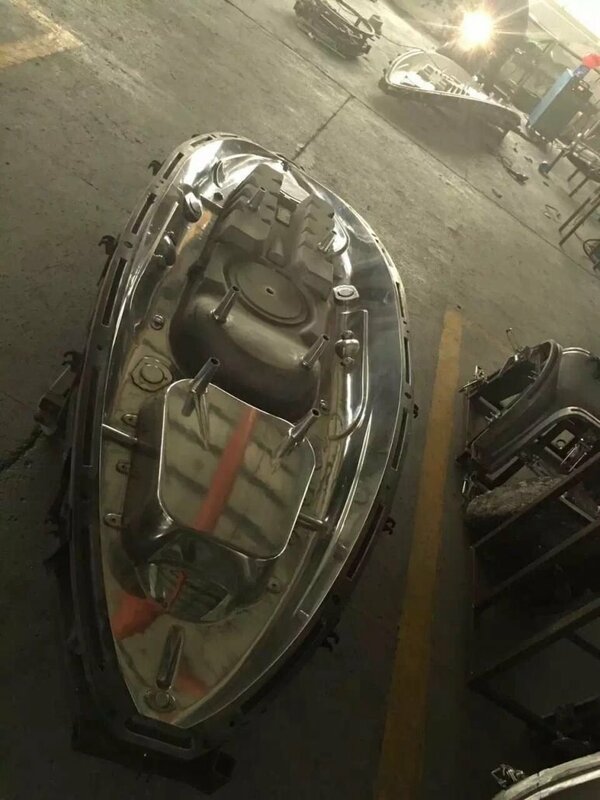 If you need to adjust, the designer will spend time and money in the casting cavity to make the appropriate adjustments before manufacturing mold. 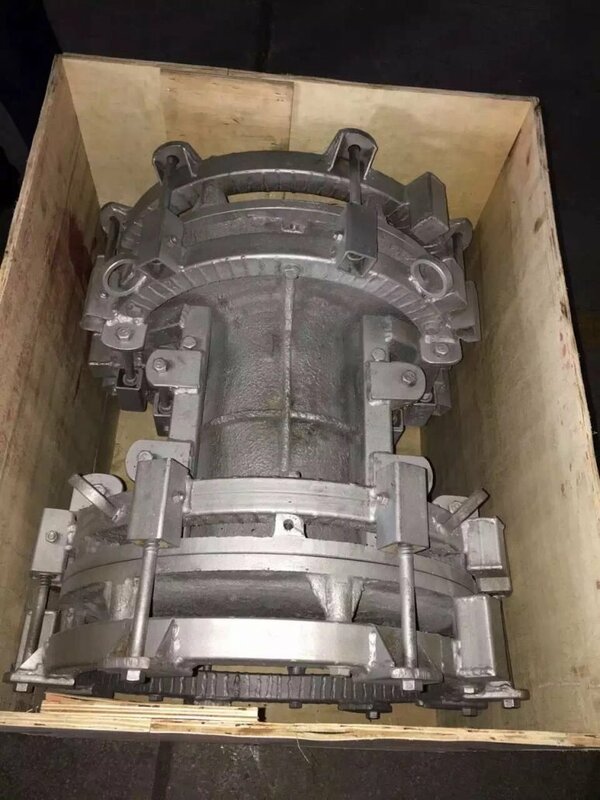 One shortcoming of the casting cavity is that it takes a lot of time and money to build a good quality model, which means increasing the cost and delivery. 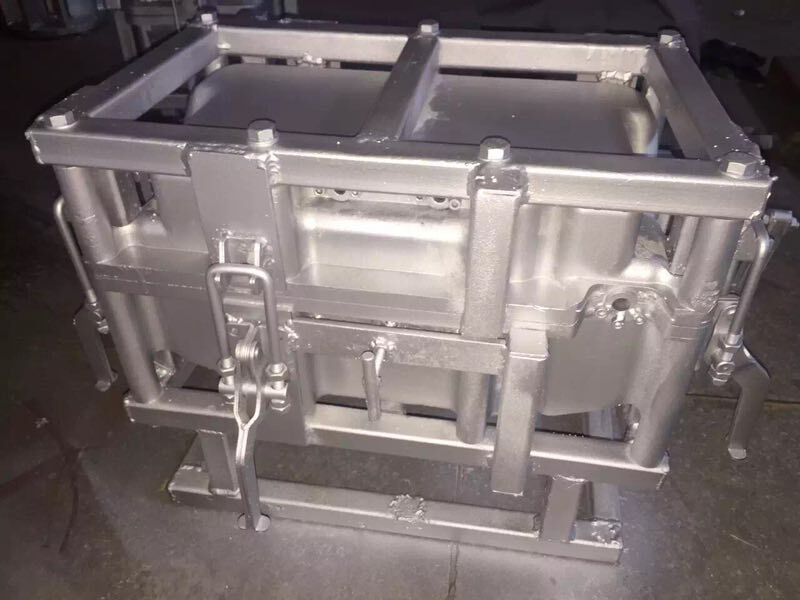 If you need to custom mold,send your drawings and requirements.